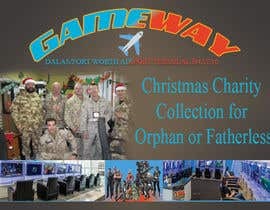 Give back to our active military this Christmas . .
A5 (H 5.9" x W 8.27") Poster above a charity collection box. 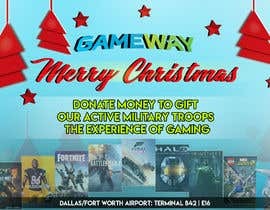 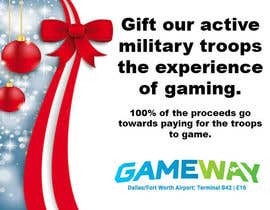 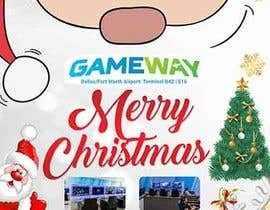 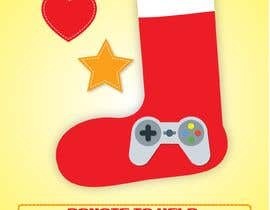 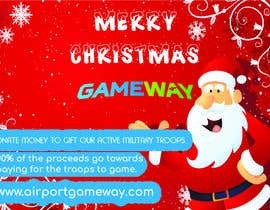 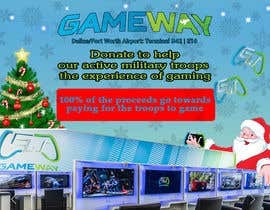 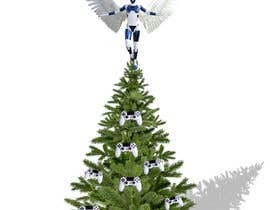 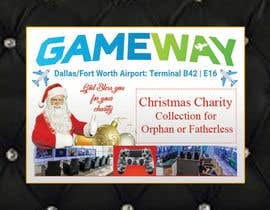 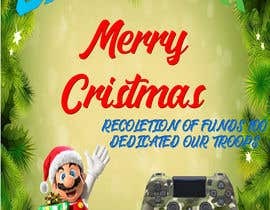 We have thousands of American soldiers coming home for Christmas via the airport where we are located and we want airport passengers to be able to donate money to gift our active military troops the experience of gaming. 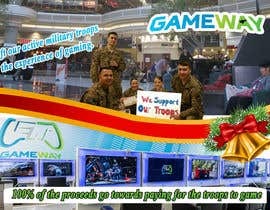 100% of the proceeds go towards paying for the troops to game. 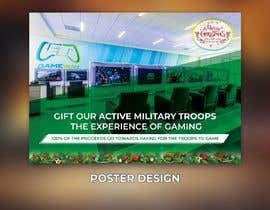 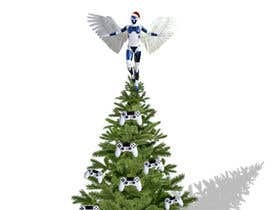 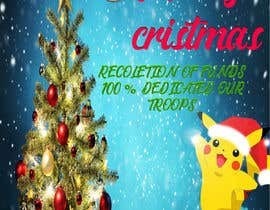 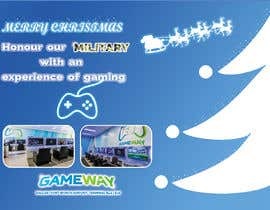 Christmas poster that shows what that the collection is for active military to game. 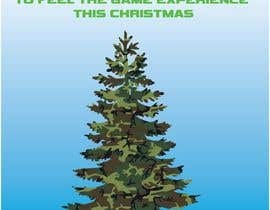 Want a modern, colorful poster that is eye-catching.